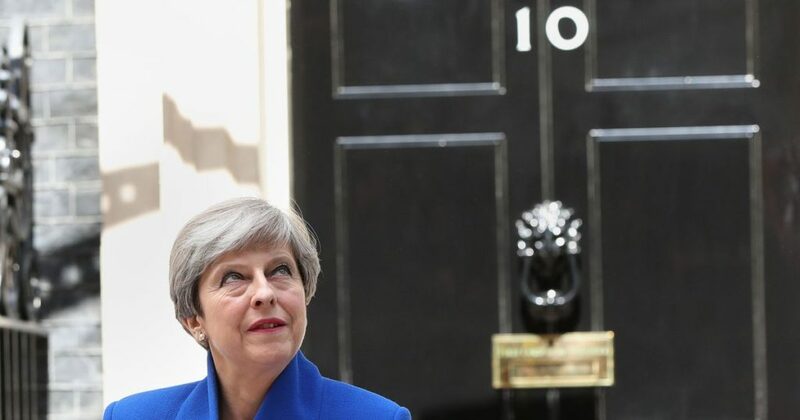 It’s morning in the United Kingdom, and the BBC is projecting that the Conservative Party will win 325 seats — exactly half of the House of Commons, and an increase of 20 seats from the 305 seats that the Tories held in the prior parliament. 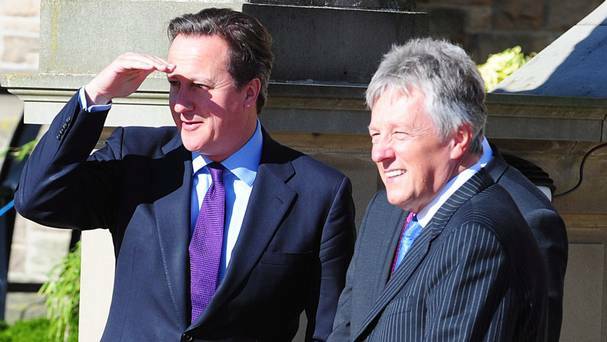 What’s clear is that prime minister David Cameron will keep his job, and all the talk of a hung parliament and weeks of coalition-building seems to have been wrong. 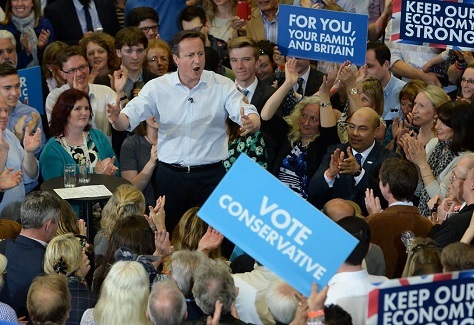 But what will Cameron face in the next five years? 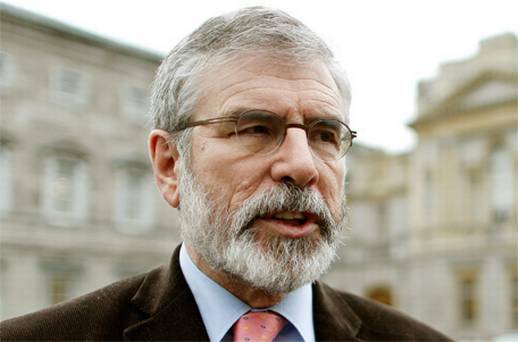 What’s going on with Gerry Adams and the Northern Irish police? 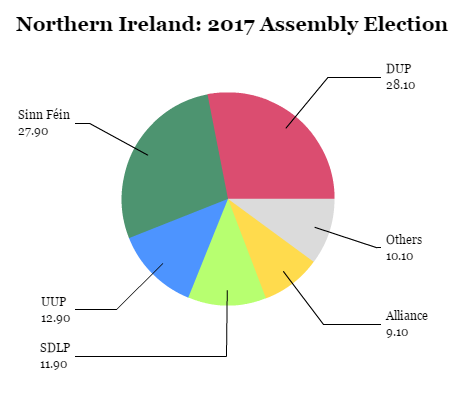 With just less than a month until voters in both Ireland and Northern Ireland choose their representatives to the European Parliament, the Belfast police have for the past four days given the Irish republican Sinn Féin a potent campaign issue — and exacerbated tensions nearly two decades after the struggle between Irish Catholics and Protestants moved from killing and violence to the realm of politics. Northern Ireland’s police force arrested Gerry Adams, the leader of the republican Sinn Féin since the early 1980s on Wednesday, holding him for four days in relation to one of the most brutal murders of the Northern Irish violence. 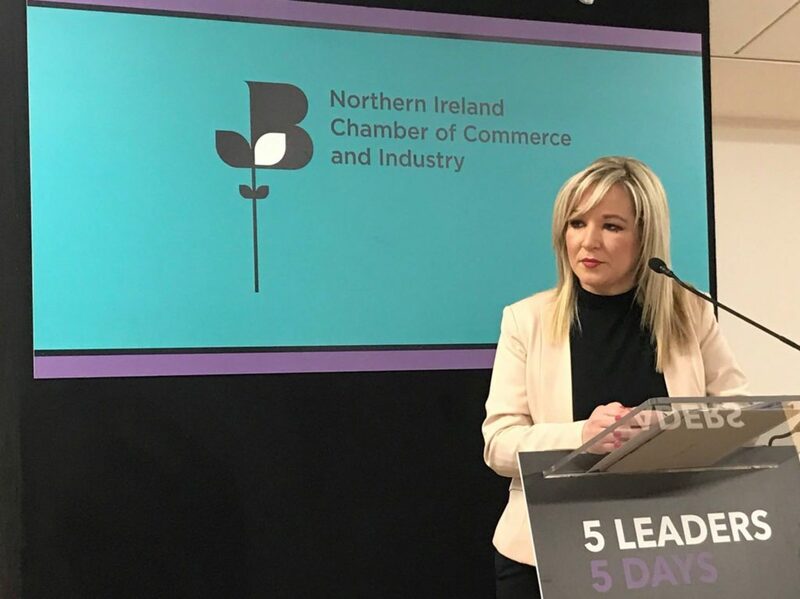 Other Sinn Féin leaders, including Northern Ireland’s deputy first minister Martin McGuinness, have attacked the arrest as a political stunt, but other politicians in both Northern Ireland and the Republic of Ireland have been more reticent to comment on what’s become an unpredictable turn of events. The arrest relates to the 1972 murder of Jean McConville, a mother of 10 who was pulled from her home by armed gunmen within the Irish Republican Army. She was later killed and ‘disappeared,’ her remains found only in 2003. It was a particularly cruel murder among many such killings during Northern Ireland’s ‘Troubles,’ the violent struggle between unionist Protestants who largely supported Northern Ireland’s status within the United Kingdom, and Irish nationalist Catholics, who wanted northern Ireland to be part of a unified Irish republic. The struggle dates to 1921, when the United Kingdom partitioned Ireland into the largely Protestant Northern Ireland and the largely Catholic Southern Ireland. A year later, Southern Ireland became the ‘Irish Free State,’ but most of Northern Ireland’s residents remained committed unionists, despite a strong, organized Catholic minority that favored Ireland’s unification. 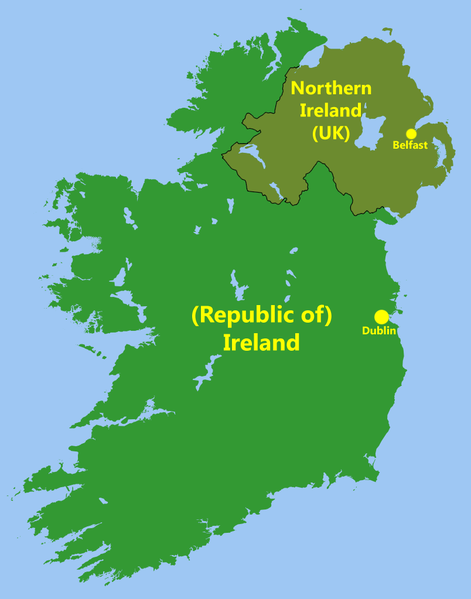 When the Republic of Ireland gained full independence in 1949, Northern Ireland remained part of the United Kingdom, a status that continues to this day. The IRA began an armed struggle against British rule in Northern Ireland in the late 1960s. Throughout the worst of the political violence in the 1970s and the 1980s, Sinn Féin emerged as the political arm of the IRA. Though Adams (pictured above) claims that he was never a member of the IRA, there were always strong links between the two organizations, and Adams has never apologized for advancing the IRA’s political interests. Adams surrendered to police on Wednesday in connection to the re-opening of the investigation, and they held him in custody through the weekend, going so far as to obtain a court order in request of an additional 48 hours to interrogate Adams. He was released earlier Sunday without charge — for now. Former IRA leader Brendan Hughes accused Adams of having organized and ordered the killing on suspicion that McConville was a British spy. Hughes died in 2008, but made the claim to a Boston College historian compiling an oral history of the Troubles. 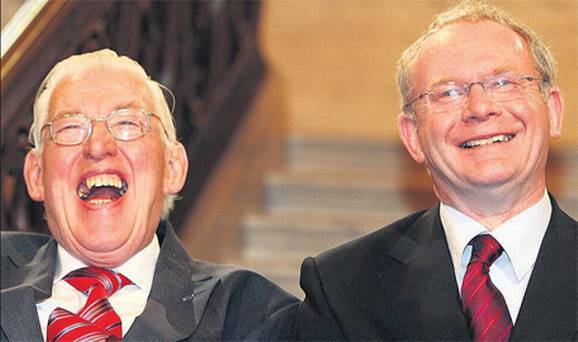 Hughes strenuously broke with Adams after the Sinn Féin leader accepted the terms of the Good Friday Agreement, so his accusations must come with some amount of skepticism — he’s also been dead for six years, making his charge against Adams problematic from an evidentiary point of view. South Africa dealt with its past through a Truth and Reconciliation Commission. I can already hear the politicians screaming no, but that’s to be expected: the thing is to take the argument directly to the people. 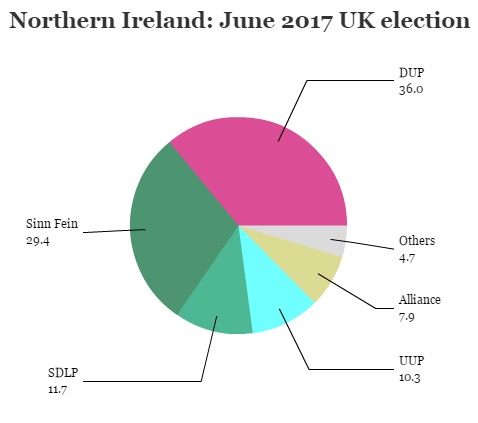 Nor is it for outsiders to choose whether this model could work for Northern Ireland. 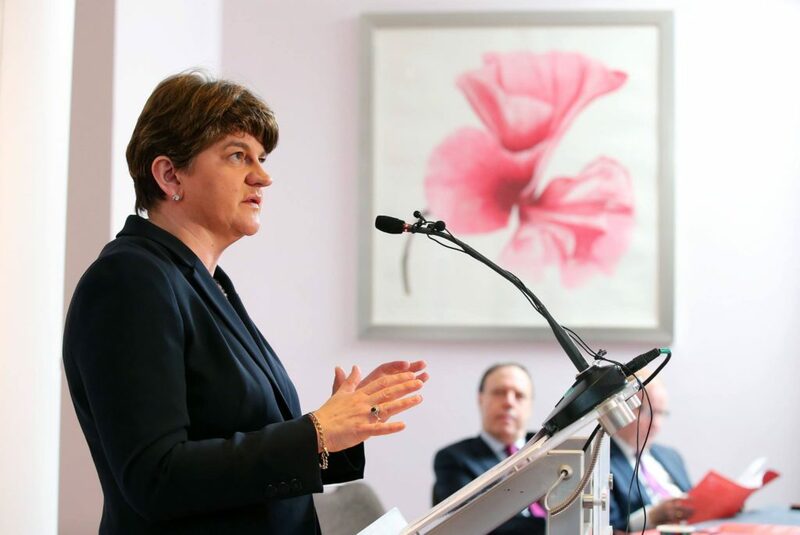 What is clear is that we need something that allows justice to be seen to be done, without crippling the peace process or simply avoiding the issue. 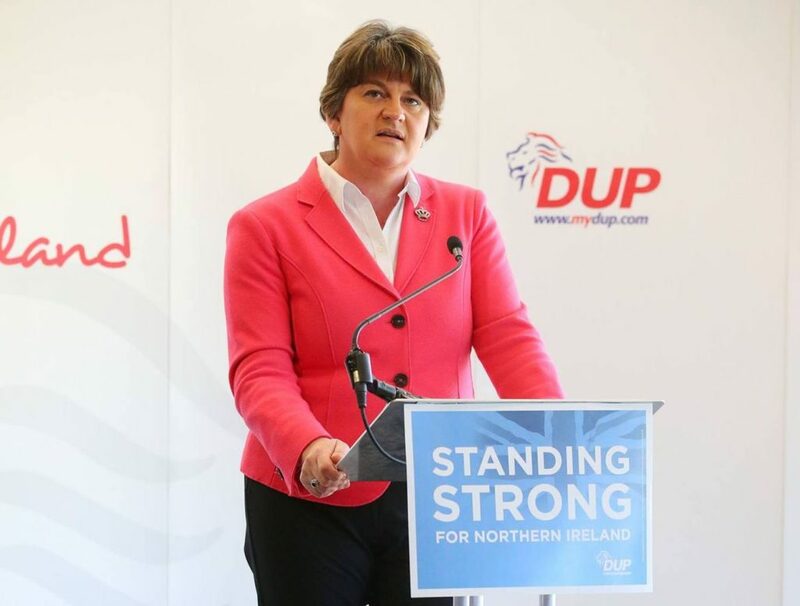 Without a mechanism that is both fair and based on quasi-judicial principles, it is impossible to imagine that Northern Ireland will ever successfully move out of the clenched jaws of its grisly past. 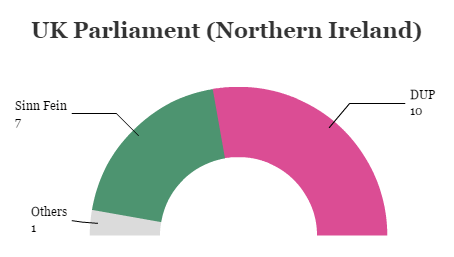 So what does this latest development mean for politics in Northern Ireland and in the southern Republic of Ireland?